Experience this AAA GEM attraction featured on the History Channel. Enjoy a unique narrated 2-hour cruise on the Erie Canal, under lift bridges and being raised and lowered 50 feet in locks 34 & 35. Special pre-arranged group cruise times available. Seasonal. Admission. Located 30 minutes from Niagara Falls and Buffalo, NY. 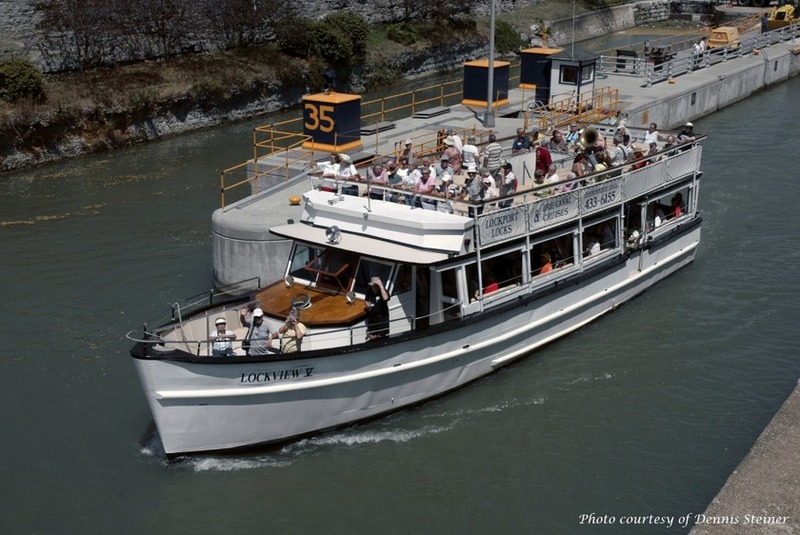 Lockport Canalside is a unique and versatile facility that easily accommodates a variety of activities - Casual Parties, Formal Weddings, Meetings, Reunions, Memorials, Company Picnics, or any time you want a unique memorable event.